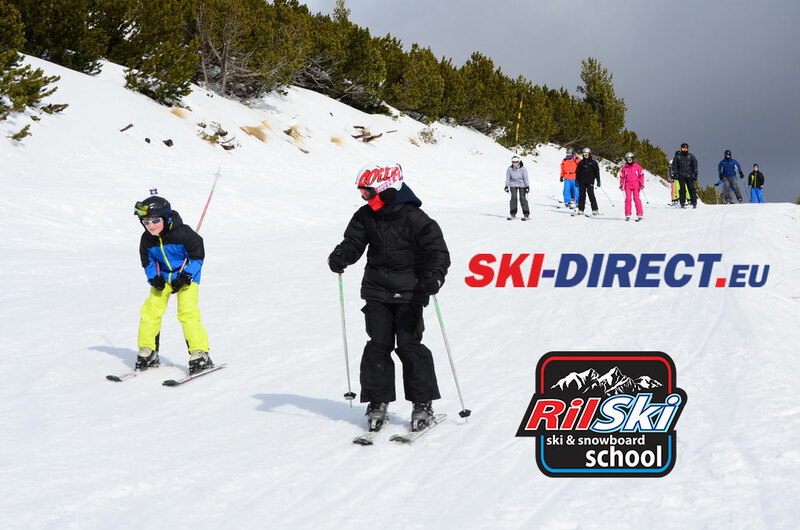 SKI Lessons in RilSki Ski School Borovets are the right answer for you great ski holiday vacation. Our Ski instructors are focused on improving skiing and snowboarding skills of every client we have. We offer a variety of Ski School options depending of your level of experience. Learning how to ski is truly fun, and it’s never too late to feel the thrill of skiing. Our certified ski and snowboard instructors will make your skiing and riding even more easier to learn. Our SKI SCHOOL is located in hotel The Lodge, right across the Lift station. 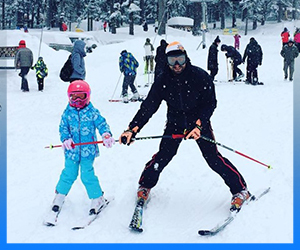 No matter if you are a Beginner or Advanced skier, you can sign up for private or group ski lessons and also you can get equipment rentals in one place. The ski school & ski depot are open every day. What Ski Lessons do We provide ? 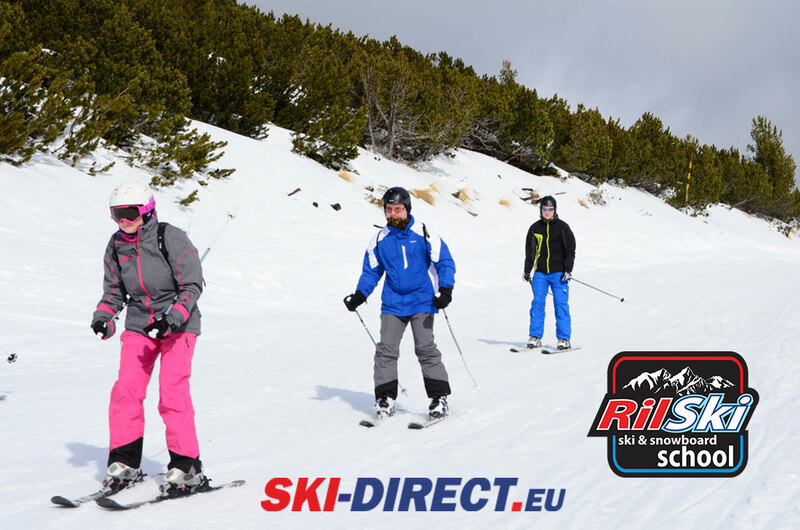 If you are looking for Ski School in Borovets, then you are at the right place. 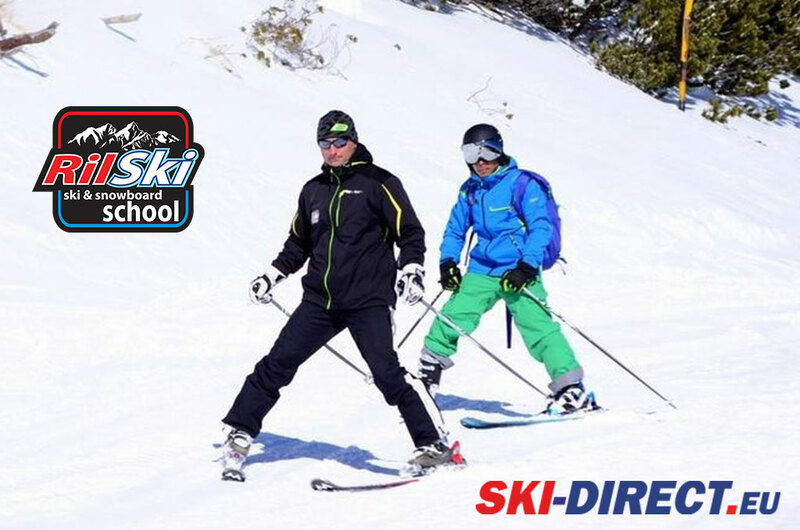 Our Ski School offers Group Skiing Lessons for Adults / from age of 12 and up /, Group Skiing Lessons for Children and Private Skiing Lessons. 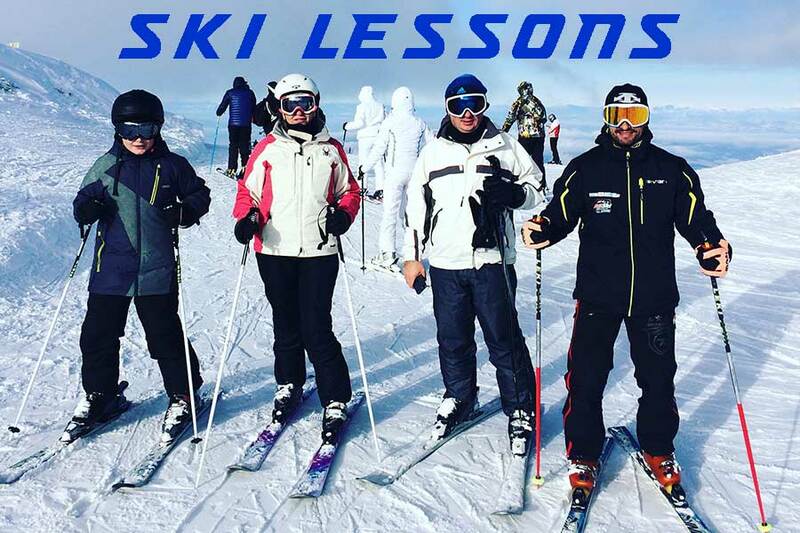 The Ski Lessons Groups are made for complete beginners, intermediate or advanced skiers. 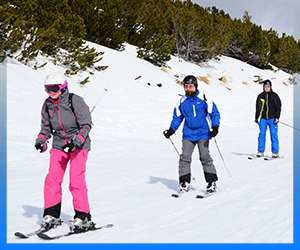 Our qualified Ski Instructors will place you with other skiers who got same level skiing experience. 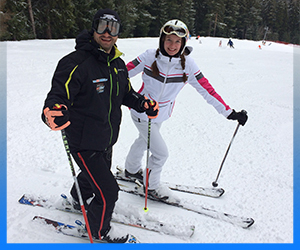 Our Skiing Lessons in Borovets can be booked for 1, 3, 6 days or according to your needs. Groups are organised from 4 up to 12 persons . Book Your Ski Appointment Today! Make a quick and easy Ski Lessons Booking from the Calendar on the left. Step: Pick a Date for a Start of your Ski Lessons. Step: Click on BOOK APPOINTMENT button. Step: Click on Request Appointment button. That’s All! We will send you e-mail for confirmation and additional details. Top Station - 2560 m.
Bottom station - 1300 m.